Navy Blue is such a perfect color for weddings that we see Navy Blue being a wedding color trend for years to come. To help our brides find the perfect invitation to coordinate with their wedding, we are updating and expanding our navy blue wedding invitation catergory all the time. Here are our newest Navy Blue invitations and we’ve paired them with the most popular wedding color combinations such as navy and coral, navy and blush, etc. Scroll down and pick your favorite! Coral is such a fresh color to start with and when it’s paired with Navy Blue it really comes to life! It is vibrant, fresh, and fun and oh so ready for the Spring and Summer weddings that are being planned. Marsala is so rich and elegant, and pairing it with Navy Blue makes it even more interesting. This color combo is right in every way possible. Ah, the classics. Silver and Navy Blue go together like peas in a pod. 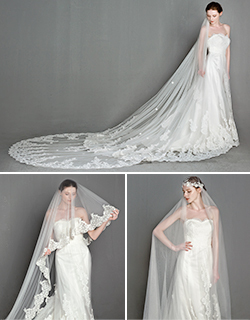 They are timeless, classic, and always a do! Navy and Blush has taken the wedding world by storm and it hasn’t stopped. And why would it? It’s SO pretty together and balances each other so well. 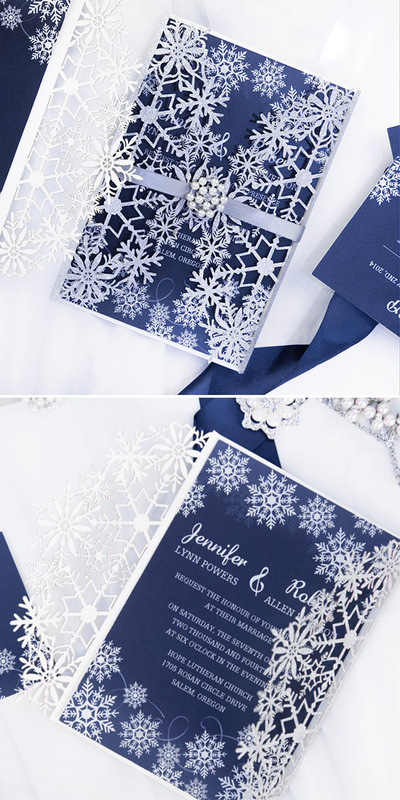 This entry was posted in Blue Wedding Colors, blue wedding invitations, Wedding invitation tips and tagged blue wedding colors, navy blue wedding invitations. Bookmark the permalink.